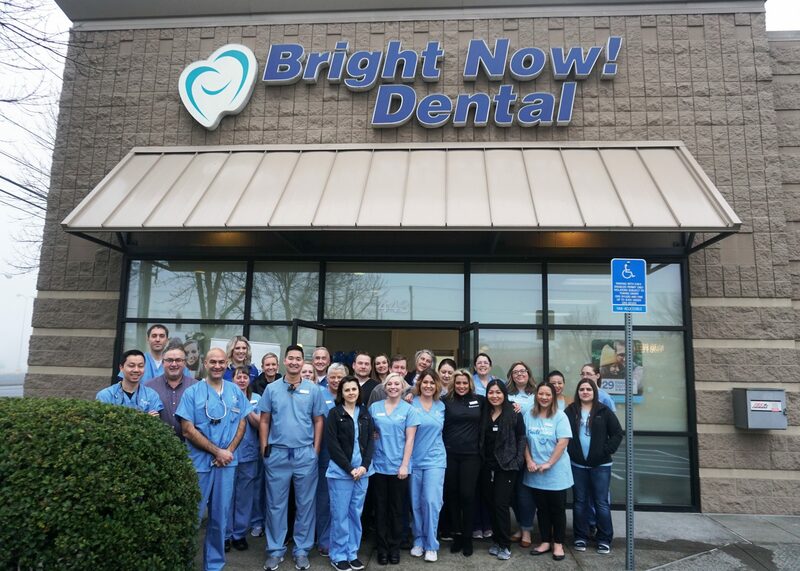 The Bright Now! 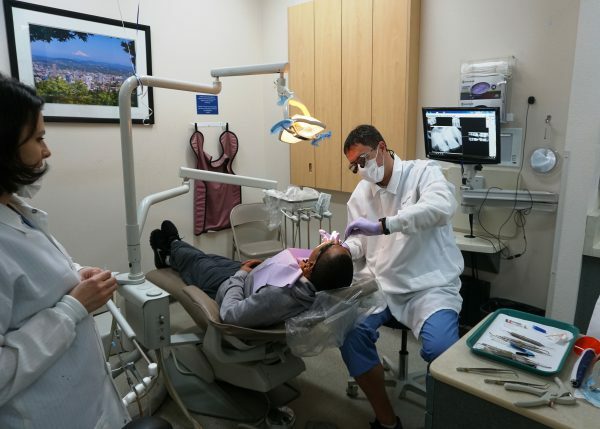 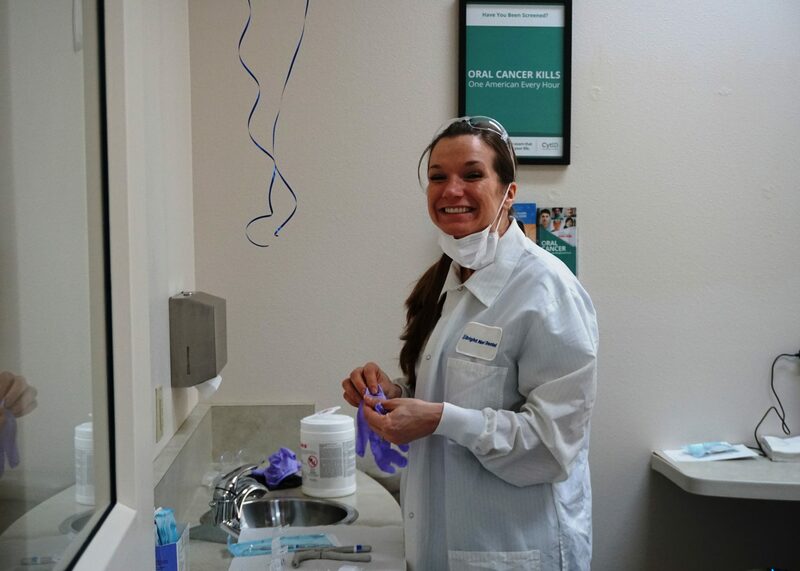 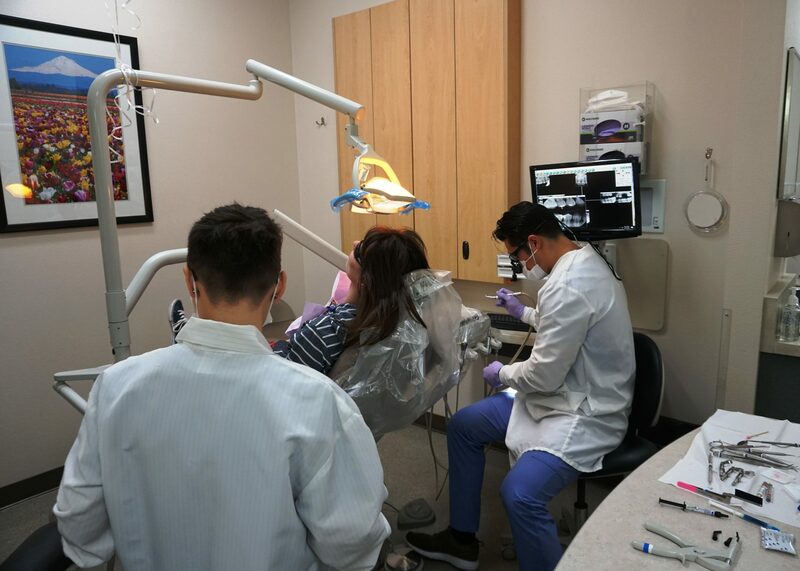 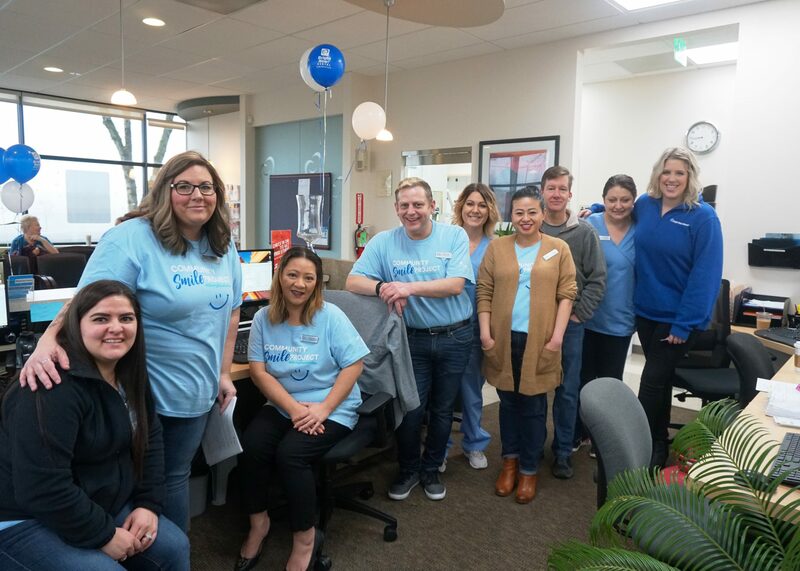 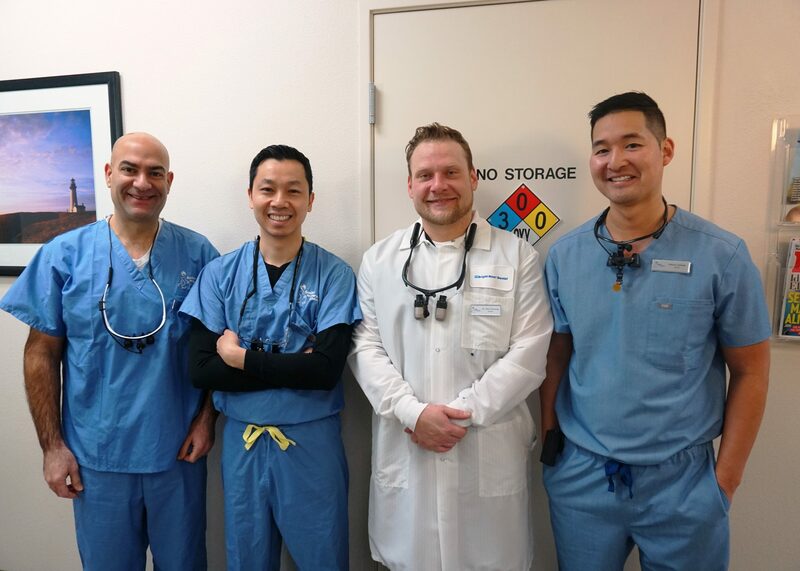 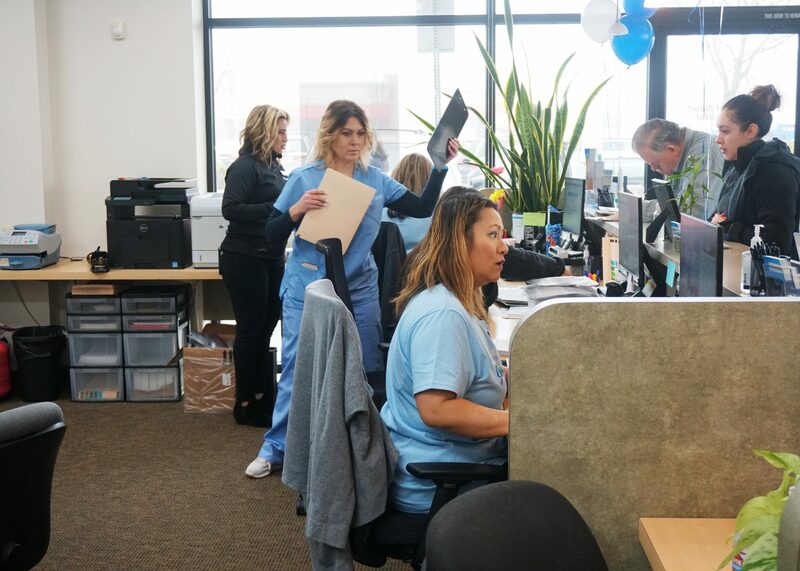 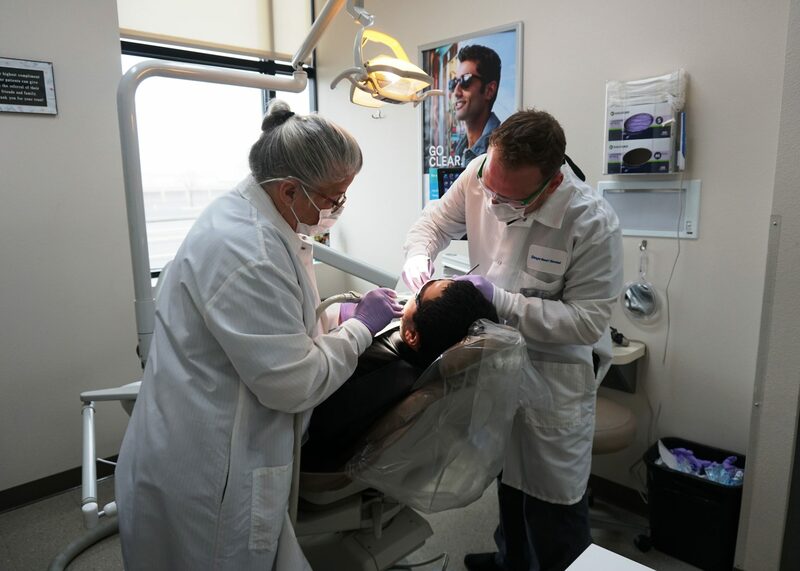 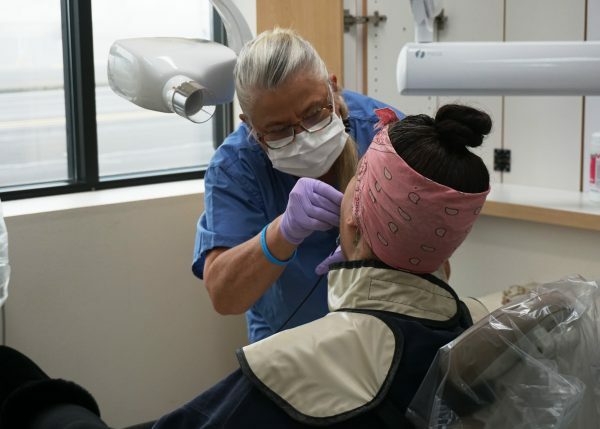 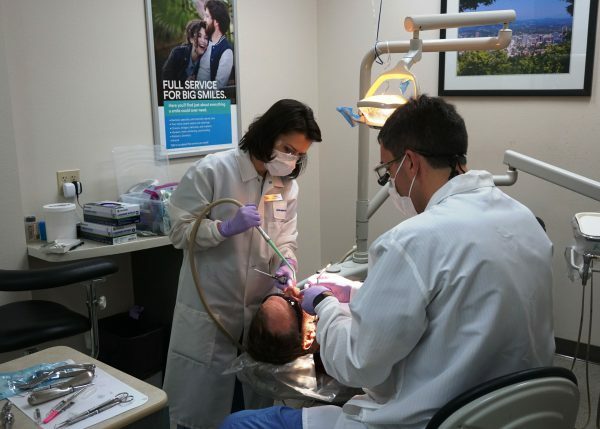 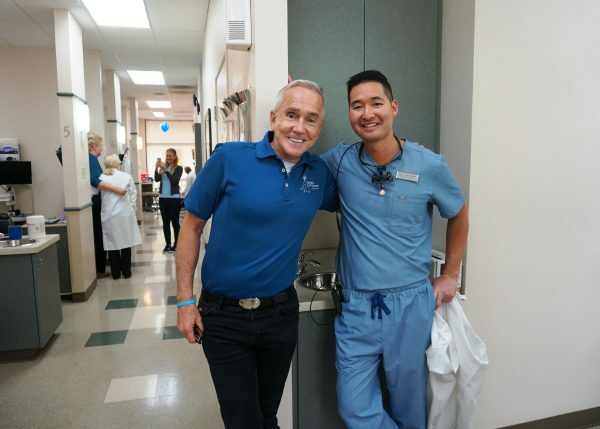 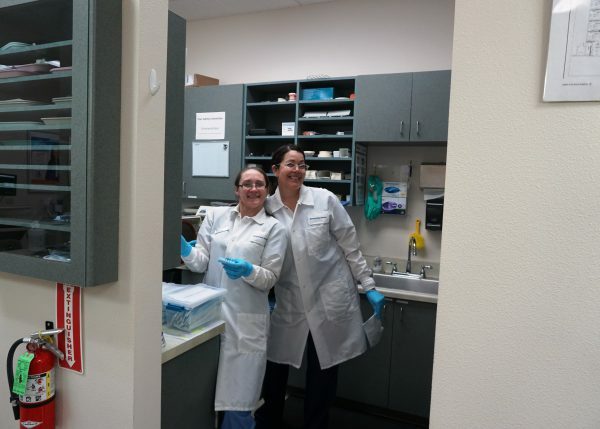 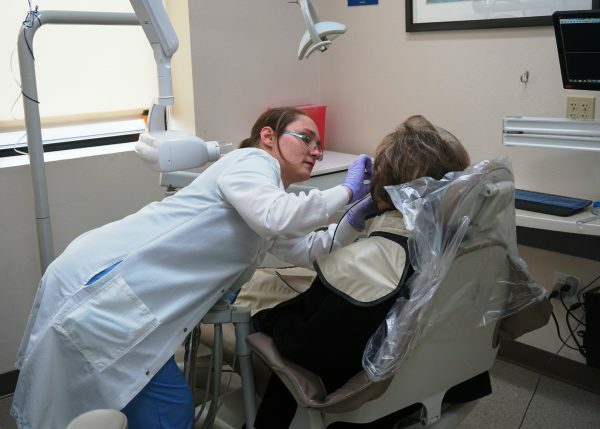 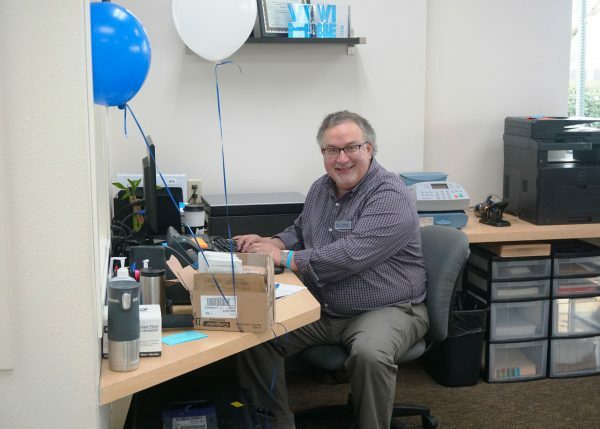 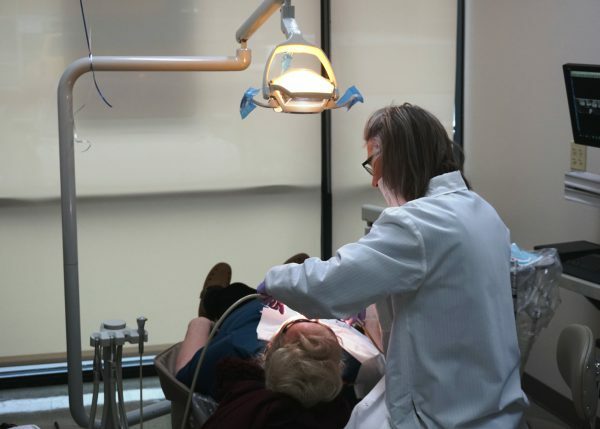 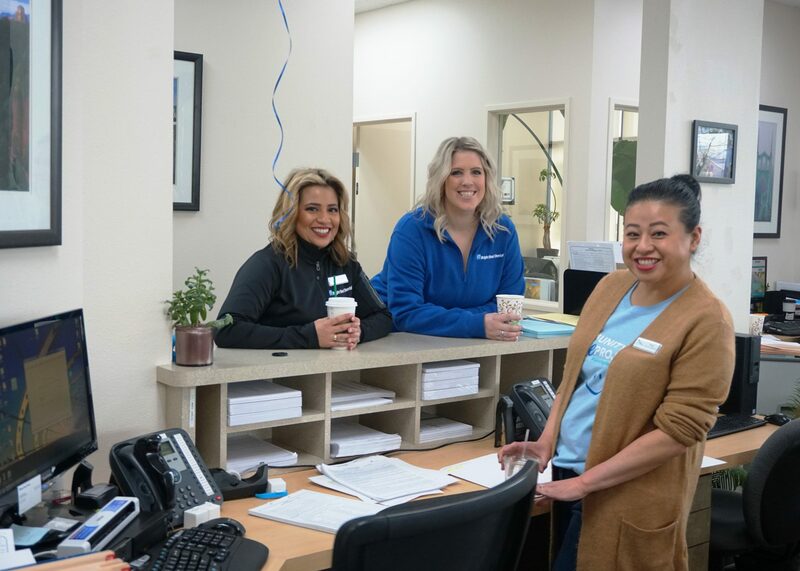 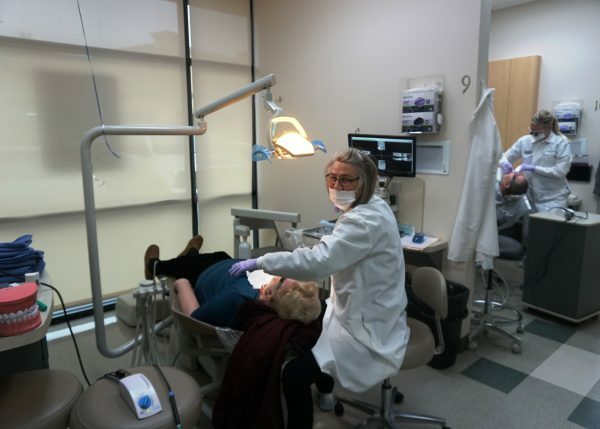 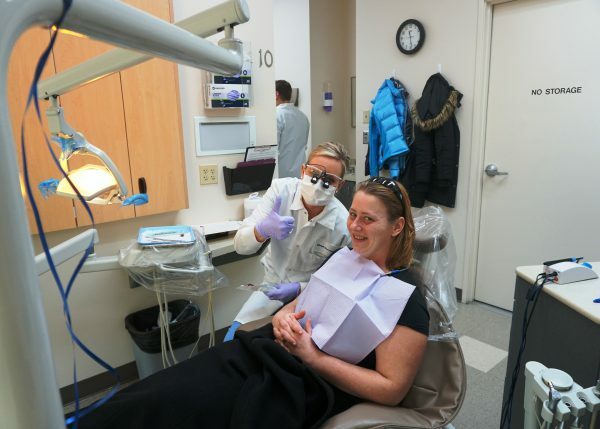 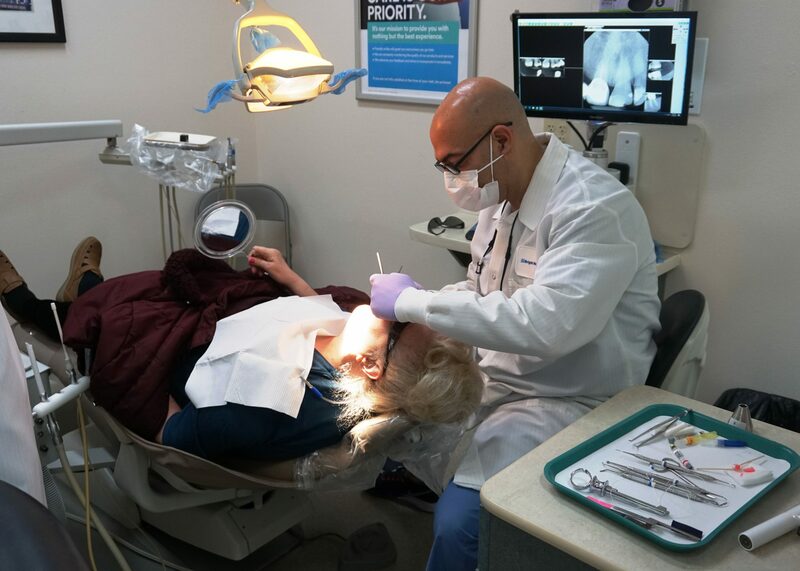 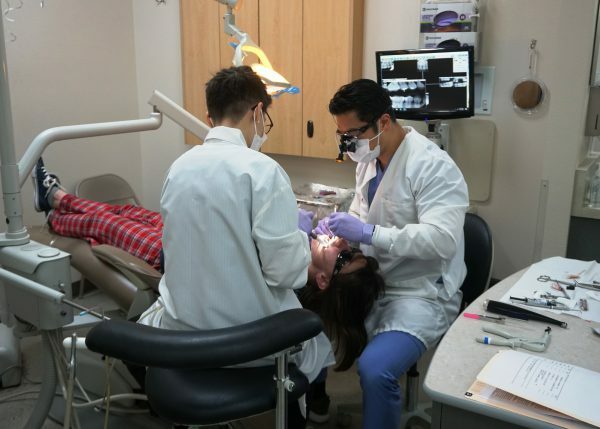 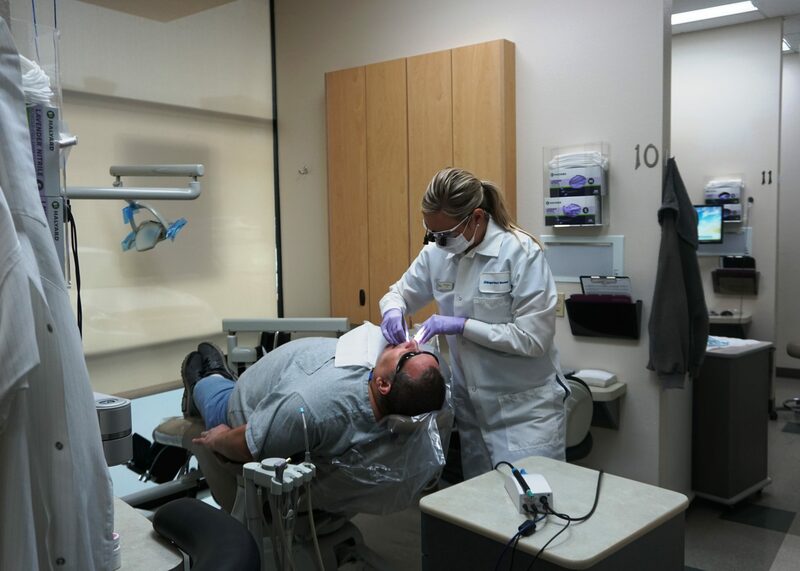 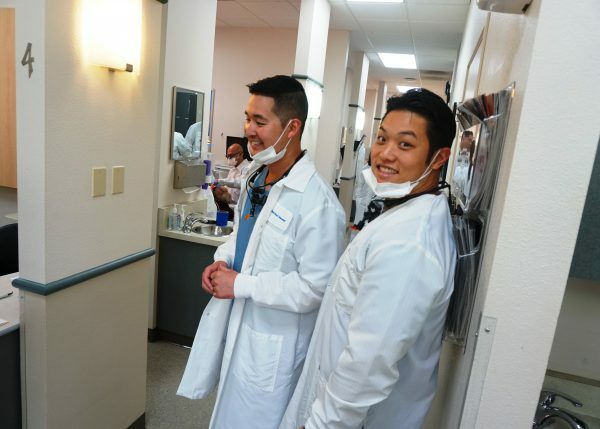 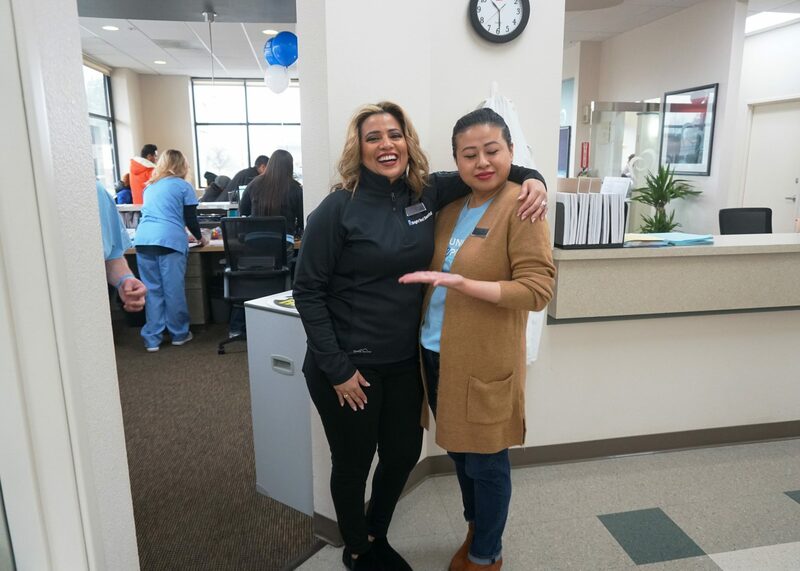 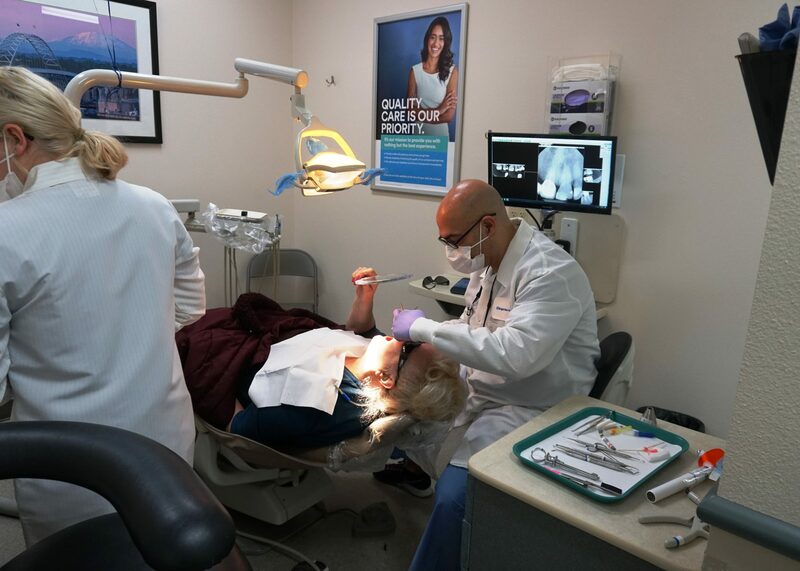 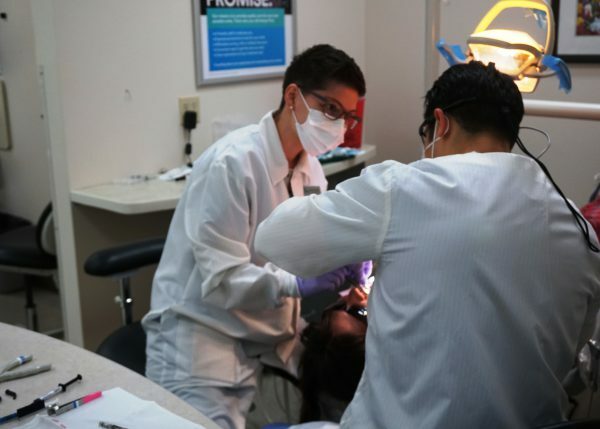 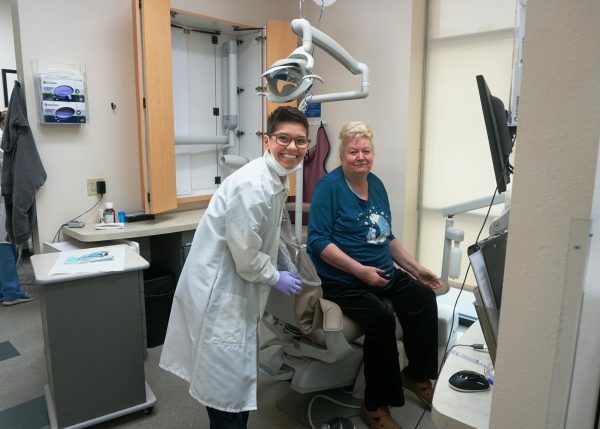 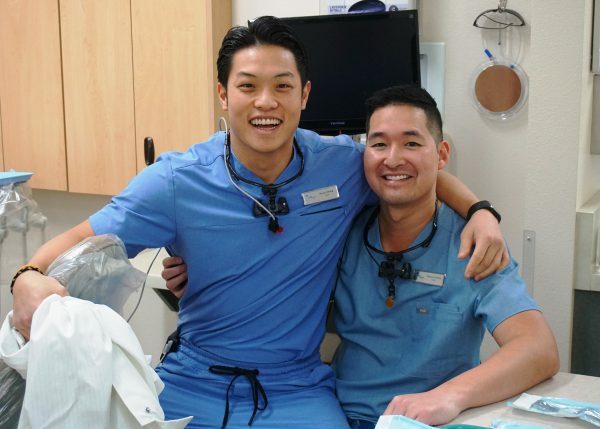 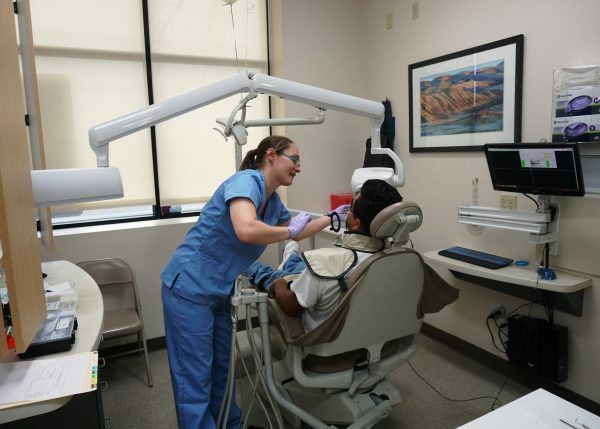 Dental Team in Gresham, Oregon partnered with local nonprofits to provide pro bono dental services to nearly 80 low-income and undeserved individuals. 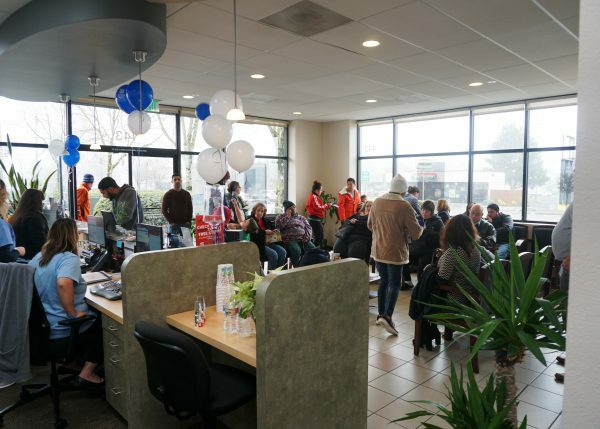 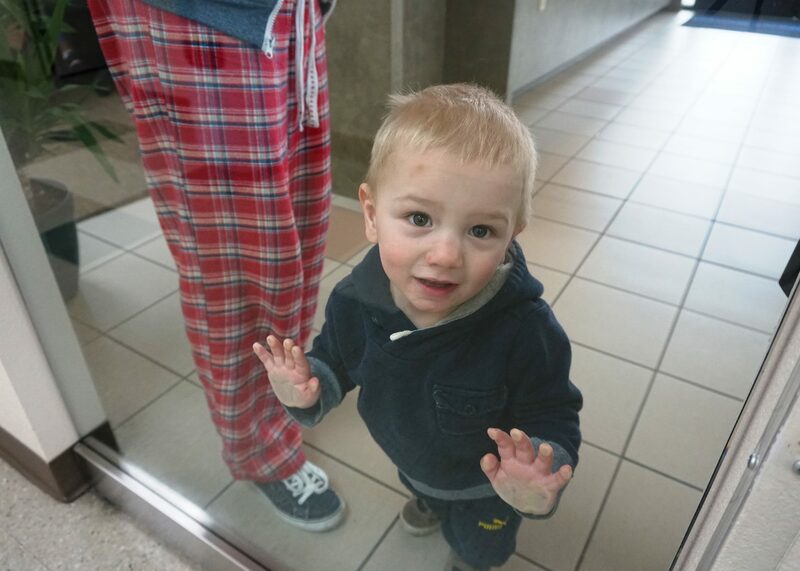 To name a few, some of these organizations include Janus Youth Programs, The Salvation Army – Gresham Corps, and Open House Ministries Family Shelter. The members of these groups had nothing but positive critiques about the providers and support staff who took time out of their weekend to give back those in need. 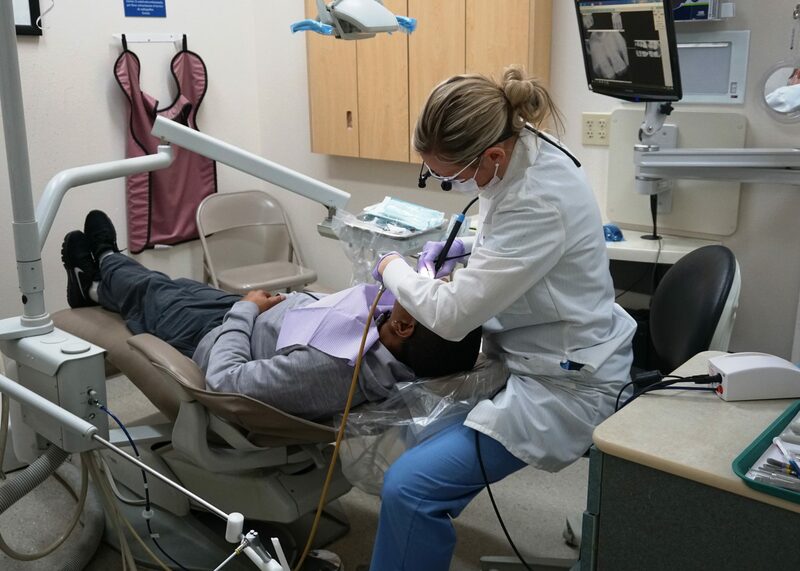 Many of the patients we treated over the weekend either don’t have insurance or do not qualify for plans that cover their oral health. 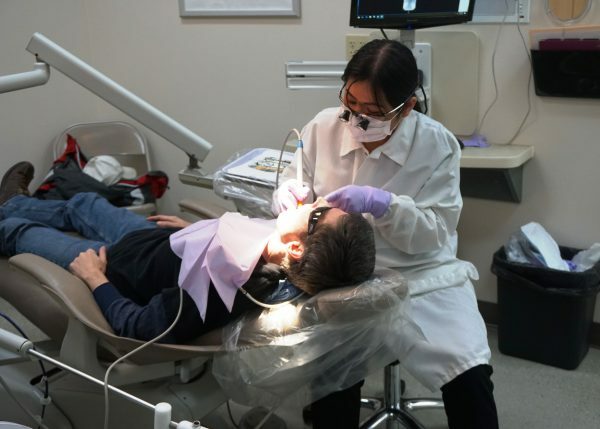 This is representative of the nearly 40% of American citizens who lack dental insurance of any kind. 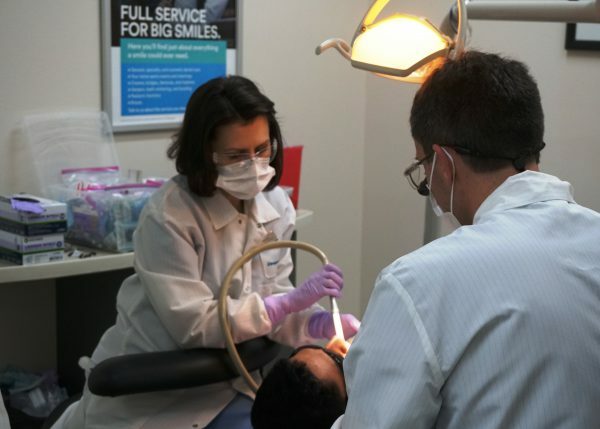 For those who cannot afford it, visits to an oral doctor can be sparse. 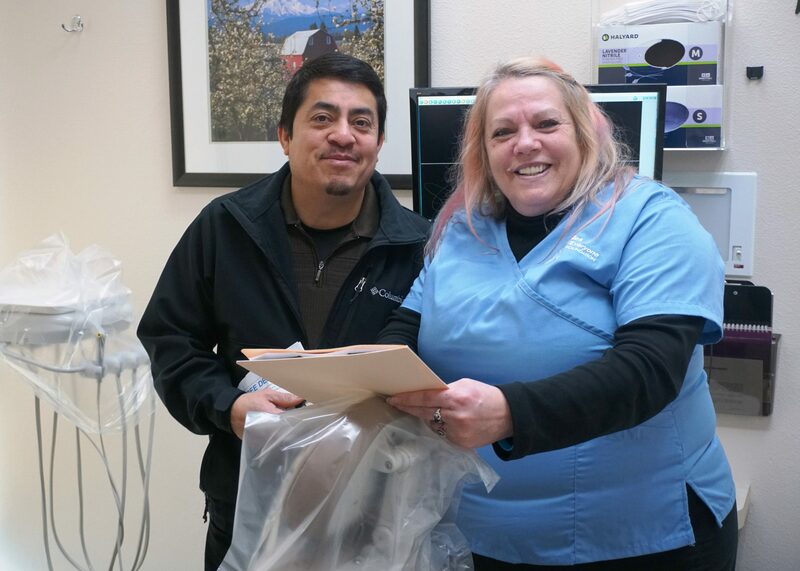 Patient Juan M. said he was excited when he learned about our local event from a nurse. 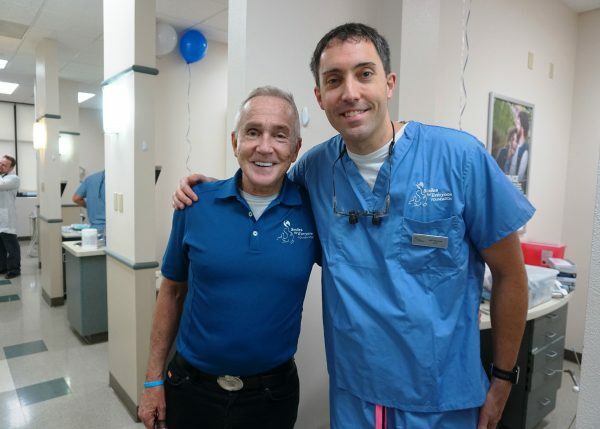 After scheduling an appointment with us, he was finally able to be treated for his dental pain after 12 years. “It was very nice and fast,” Juan boasted. 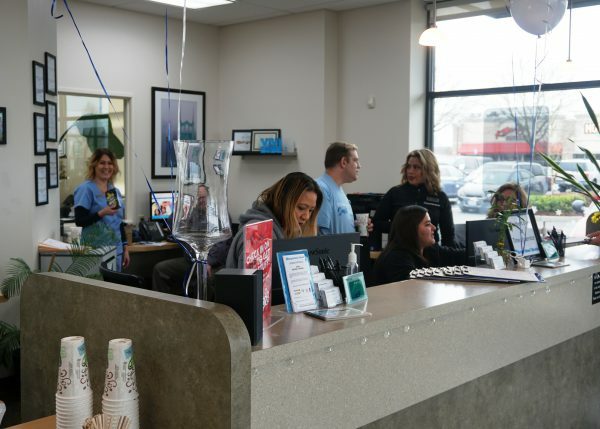 “The service was great and organized. 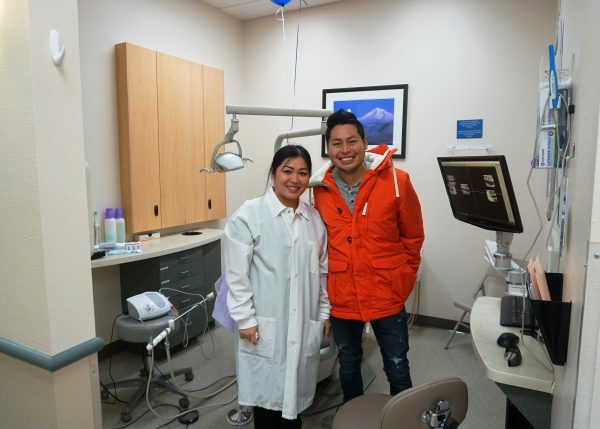 Thanks for the 1 year free plan!” Juan is referring to the OneSmile Dental Program, a financing program that is typically offered at Smile Brands affiliated offices. 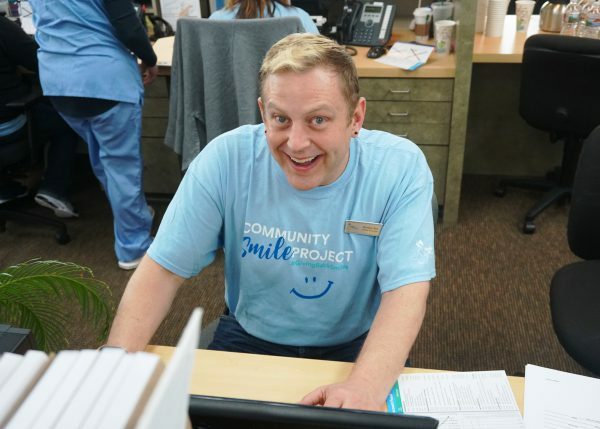 OneSmile is being offered to all Day of Giving patients, thanks to the Smiles for Everyone Foundation’s partnership with Smile Brands Inc. This plan will help promote ongoing oral health for Juan and all other Day of Giving patients. 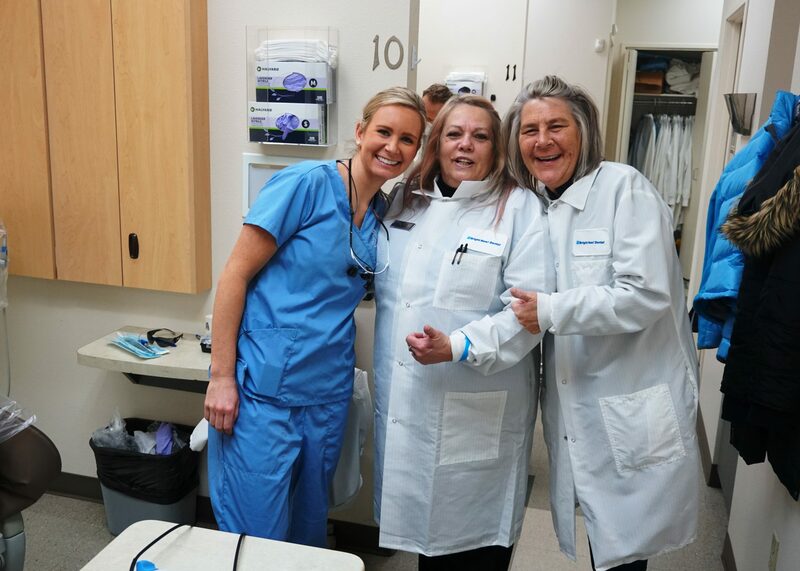 The Smiles for Everyone Foundation would like to thank our volunteer dentists, hygienists, and support staff for their generosity. 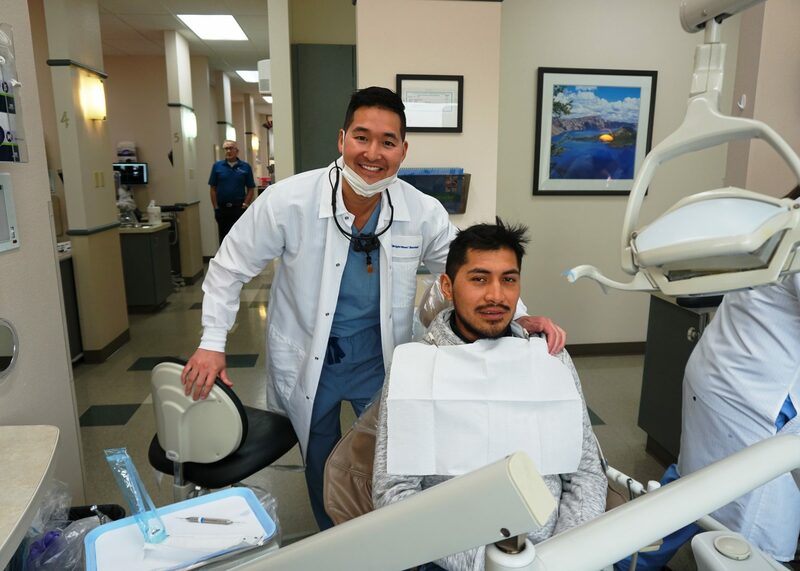 The patients were extremely grateful for their service and commented on their impeccable treatment. 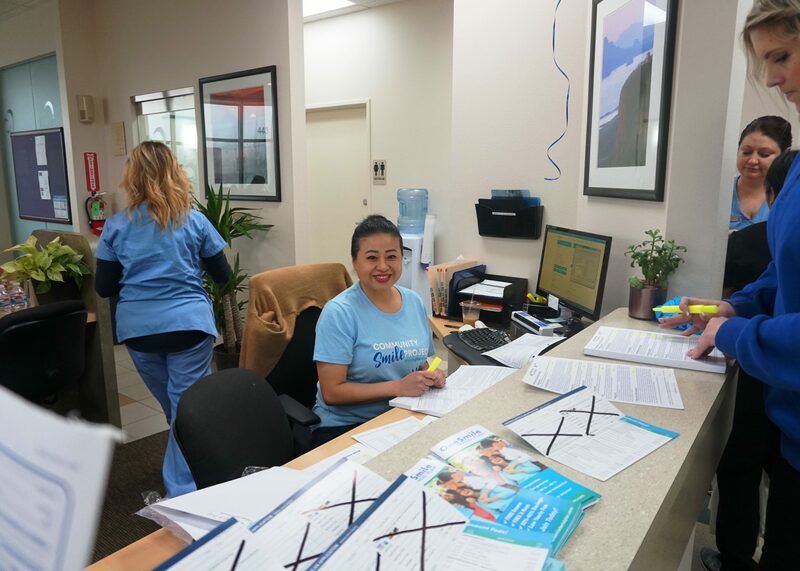 With the help of our Oregon Team, this weekend’s patients received over $40,000 worth of x-rays, exams, cleanings, extractions, fillings and more! 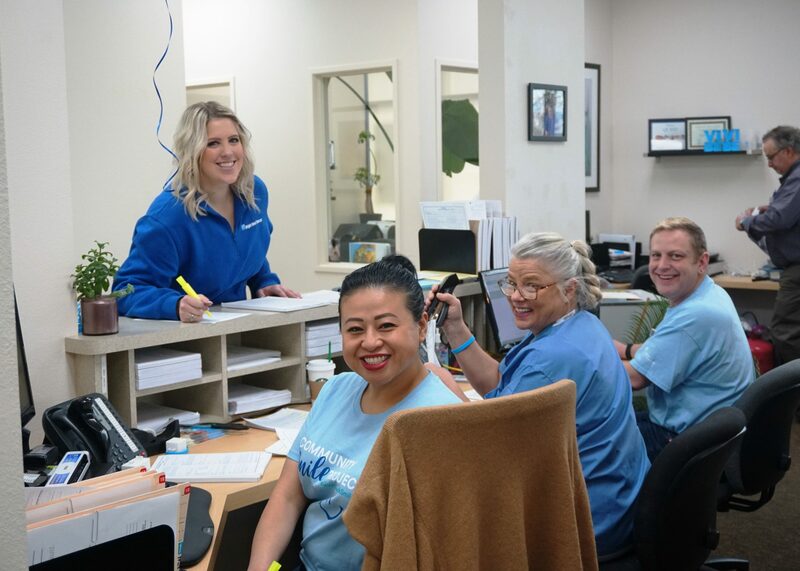 Our next Day of Giving will take place on February 2 in Las Vegas, Nevada. To read more about our past Smile Stories, and to keep up with the work we have planned in the future, click here.